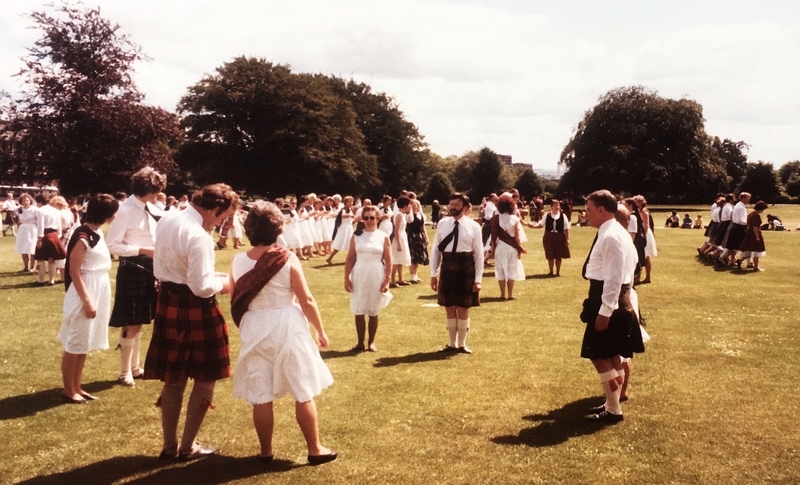 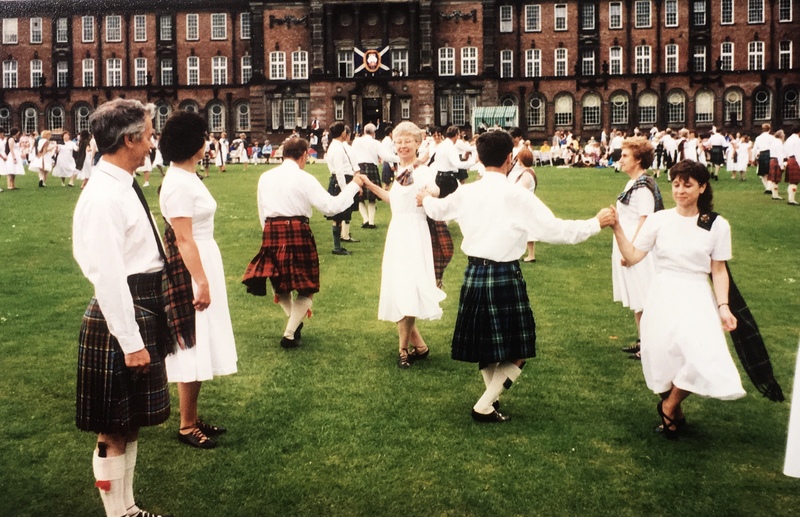 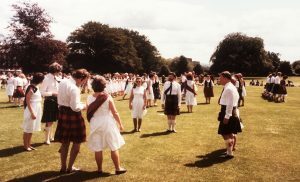 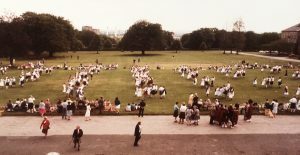 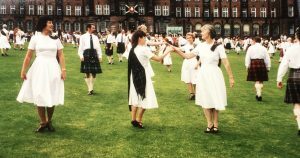 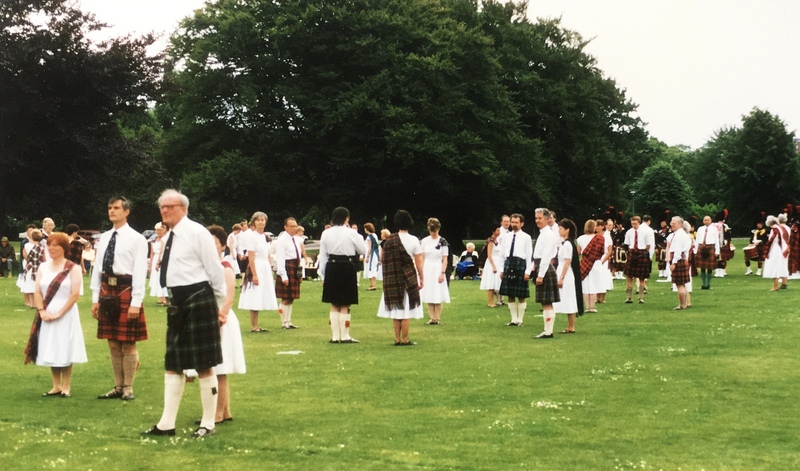 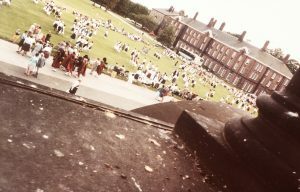 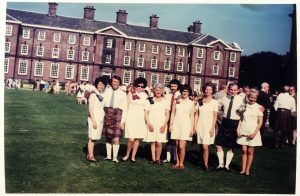 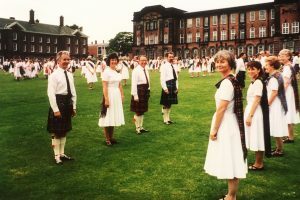 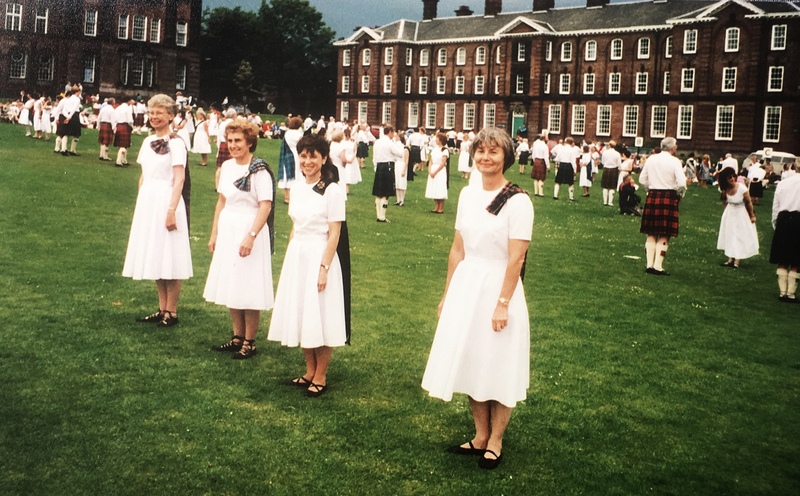 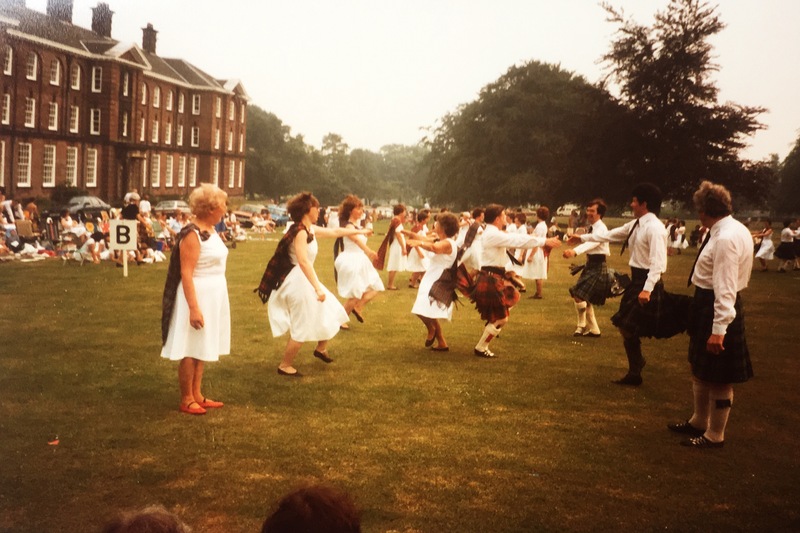 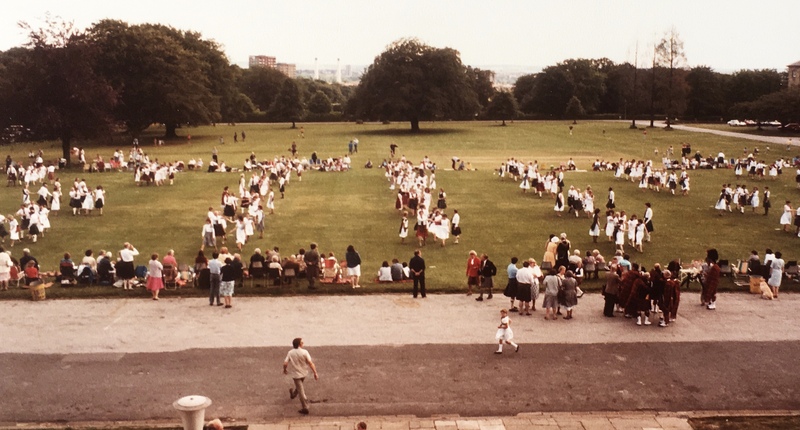 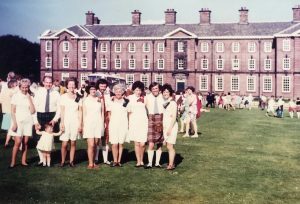 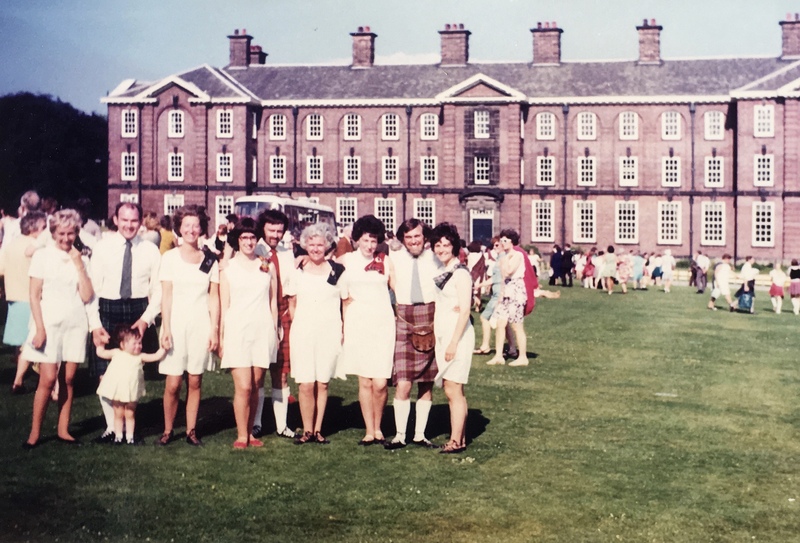 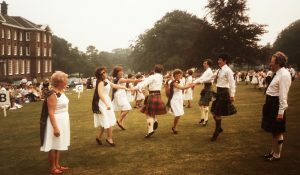 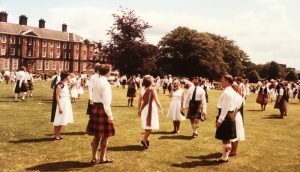 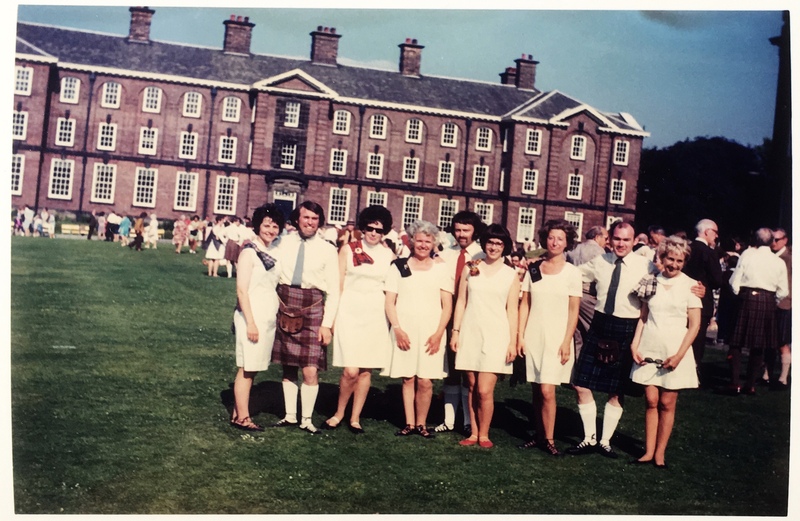 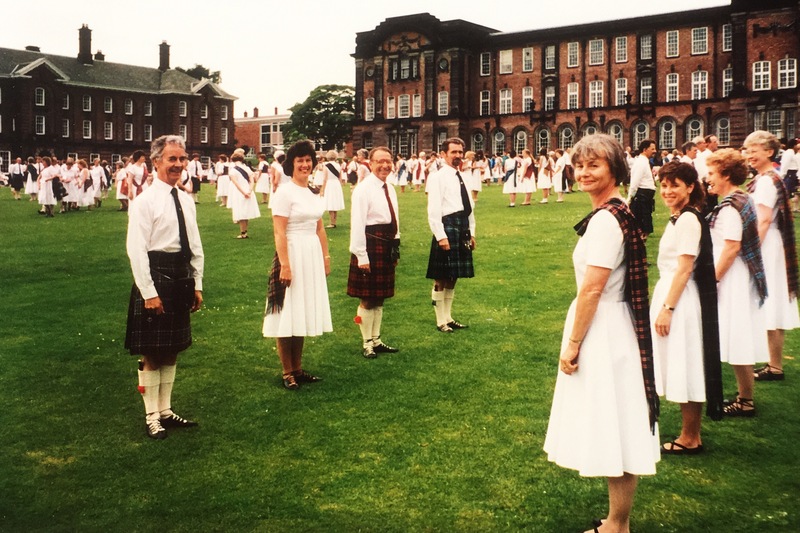 We have recently been sent some pictures of an early White Rose Festival. 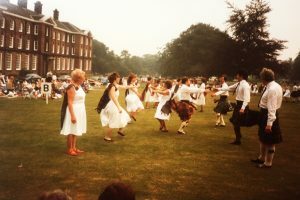 If you can identify any of the dancers or teams we would be delighted to hear from you and label the photos. 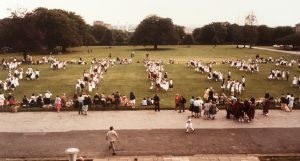 My guess is it is sometime in the 60s as that is when the City of Leeds Pipe Band was formed.